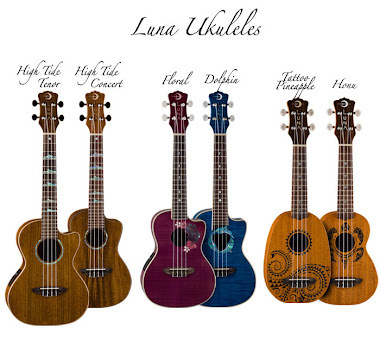 30s Uke Girl: South Tampa Jam goes to the STAX CATALOG!! South Tampa Jam goes to the STAX CATALOG!! This Month, South Tampa Jam goes STAX! Held the 3rd Saturday of the month, the South Tampa Jam leans on themes each month to keep it fun and moving! So far this year we have done Broadway, Love Songs, Elvis, Billy Joel, TV Theme Songs, Rock N Roll, Country, and now, for August, STAX. 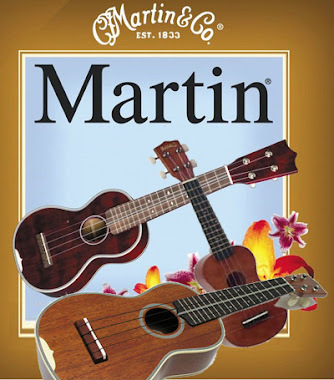 Yes, you CAN do stax with Ukulele! This month we will have Baritones, Tenors, Concerts, Sopranos, Kala Bass, and Cajoun Percussion. This is going to be one heck of a jam! I am also allowing Acoustic Guitar from our members, and any one who wants to play horns, BRING it!! 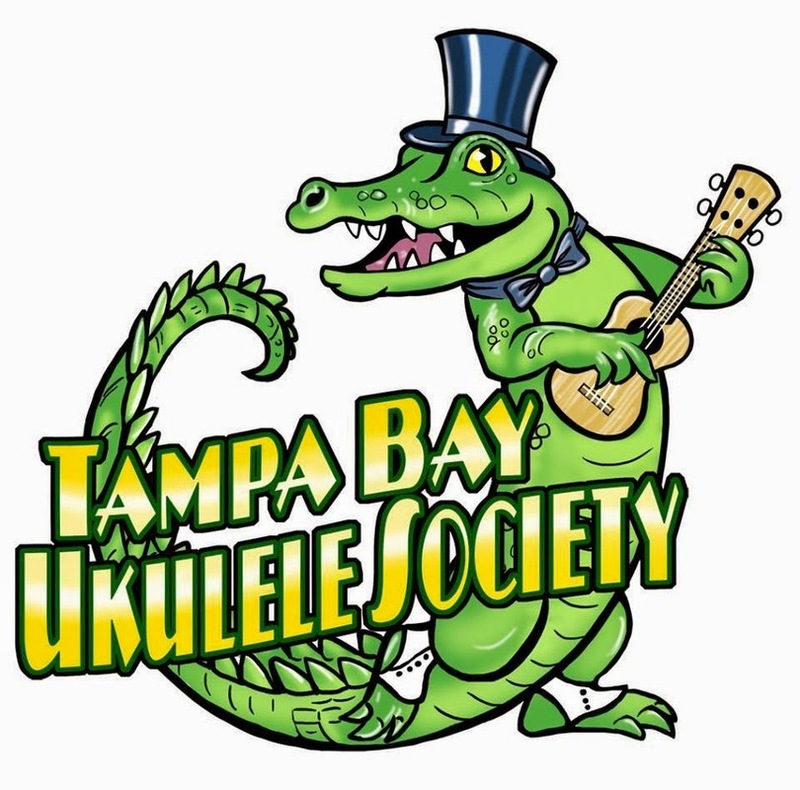 For more information as the song list rolls out, check the Tampa Bay Ukulele Society site for more information! Tampa Bay, this is your time to kick the end of Summer into high gear, get loud and proud and sing out with the awesome Stax catalog! We of course wouldn't dare do this jam without the quintessential Otis Redding! Dock Of The Bay will start the day off! See you all there! 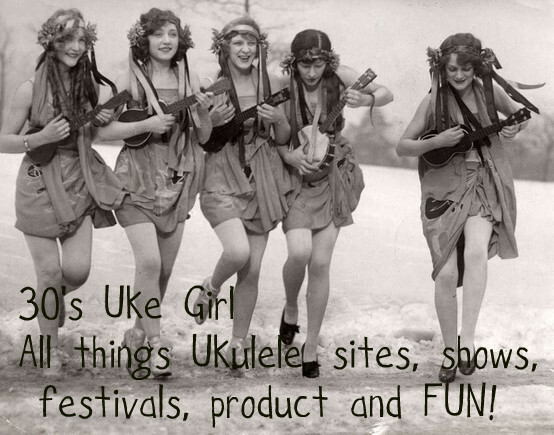 Ever, 30s Uke Girl!!! 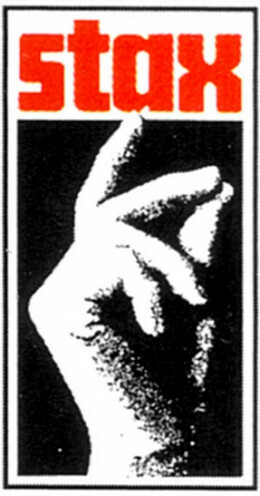 Here is a link to the STAX Museum! Can't wait for this one, thanks Norine!